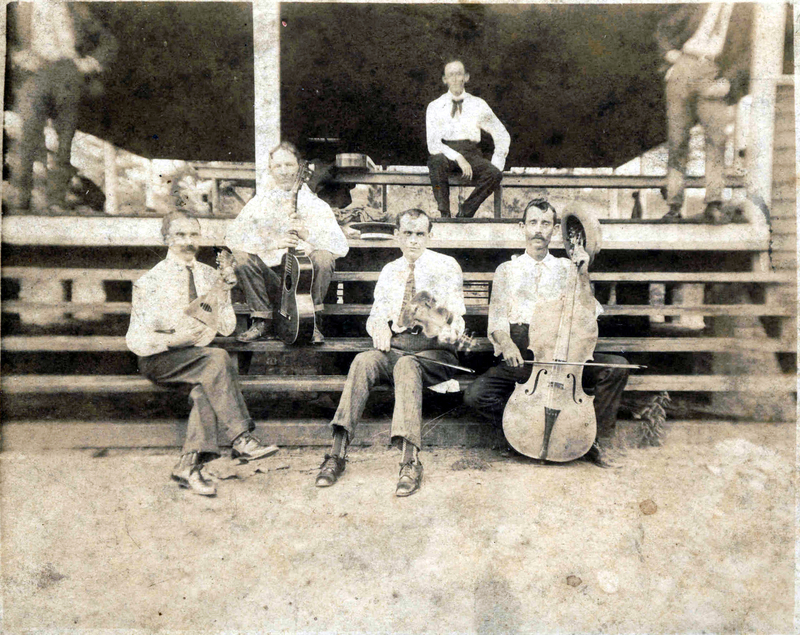 In 1917, the Nashville Herald noted that Ray City observed Independence Day with a musical celebration. Ray City celebrated the Fourth of July this year with a basket picnic. There were amusements of various kinds during the day. The Ray City Band furnished music for the occasion. Residents of the Wiregrass section which is home to Ray City, GA have been celebrating Independence Day since at least the 1830s.